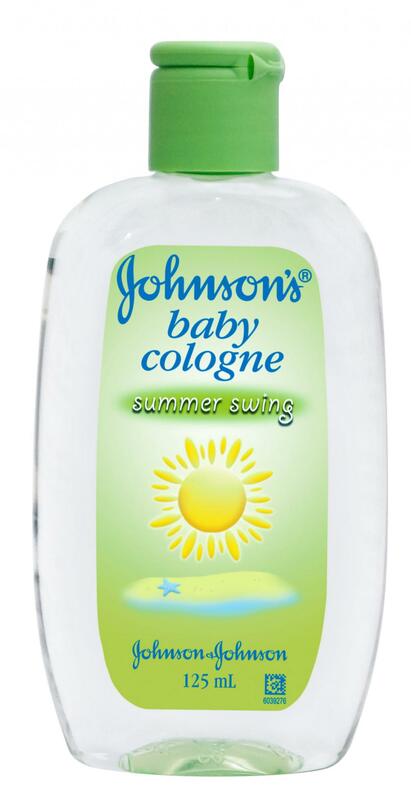 JOHNSON’S® BABY COLOGNE Summer Swing has a fresh and mild fragrance with a pleasing combination of floral and fruity hints which will keep baby smelling fresh, fragrant, and cool even during playtime. Keep out of reach of children. Do not use without consulting a doctor if your child has asthma or allergies or if there is a family history of either. Avoid excessive heat and direct sunlight.